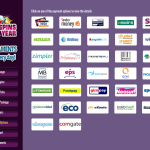 Slots Magic is one of the recently launched online platforms providing gambling opportunities to people across the world. In our unbiased Slots Magic online casino review below, you’ll find out many things about the platform including type of games available, kind of software it’s operating under and the deposit and withdrawal options. It is important to mention that the casino was previously known as Jackpot Party and was owned by the famous WMS up until 2014. Currently, it’s under the management of SkillOnNet which is doing great in terms of improving the gaming standards. Slots Magic games are sourced from different industry software providers like the SkillOnNet, Aristocrat, NextGen, NetEnt and WMS. That brings to the table a wide selection of games that can bring great rewards upon wagering. The casino mainly comes in two versions: the instant play version and downloadable version. The former allows you to play slots on the official website using your browser while the latter gives you the option of downloading the casino software, installing it and playing right from your mobile device. The game’s software supports such devices as PC’s, Mac systems, Androids, iPhones and iPads. Opening an account with the platform is easy. All you need to do provide your username, email address, generate a password and you’ll be good to go. If you were previously signed in to Jackpot Party, you can use the very same details to login into Slots Magic website. Slots Magic has one of the best assortments of games which are either generated in-house or sourced from reputable suppliers. This unique mixture of games allows players to select from different categories with the largest category being slots. Apart from slot machines, you can enjoy playing baccarat, blackjack, roulette, video poker, craps and more. Live dealer games are also available and can be played on the website through the browser. You can also sample a range of live dealer games on the instant play platform. 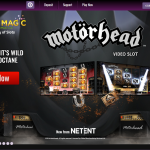 Our latest Slots Magic online casino review shows the website offers stunning graphics and excellent responsiveness. The site’s customer support team is also great, which ensures reliable responses to inquiries and complaints. Generally, the site ranks high in terms of accessibility, gameplay and reliability. One of the casino’s mega bonuses is the site’s Welcome Bonus of £2000. 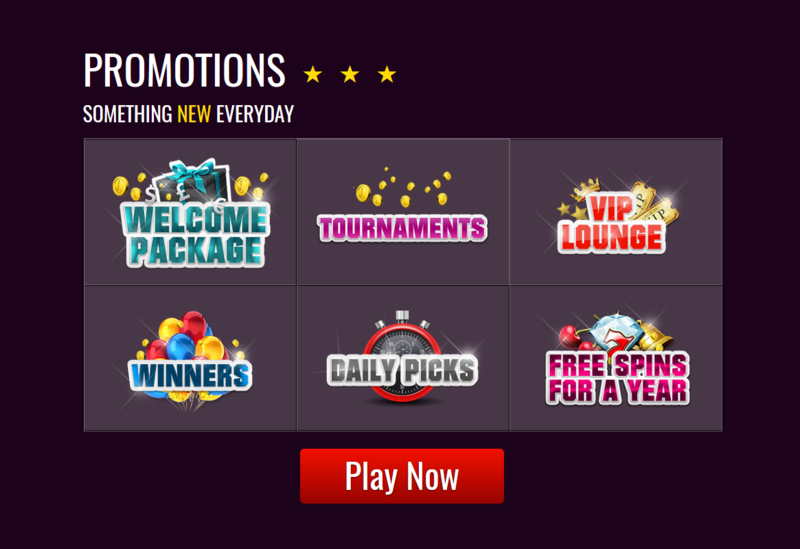 Activated upon sign up, the bonus offers free spins which improve chances of playing more and winning even bigger. However, there’s usually long list of T&Cs that apply to this offer. Among the top wagering requirements is that you must play at least 30 times to unlock the bonus. The maximum amount limit you can win on slots using the bonus is £ 100. There are also other requirements that apply to the bonus offer, which should be read before playing. 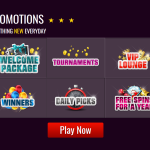 Other bonuses and promos you can take advantage of include the site’s VIP Scheme, which offer great deals like free bonuses, cash backs on wagers and VIP Account Management. Slots Magic keeps unleashing amazing bonuses on a daily basis, which you need to check out for to enjoy even greater payouts. 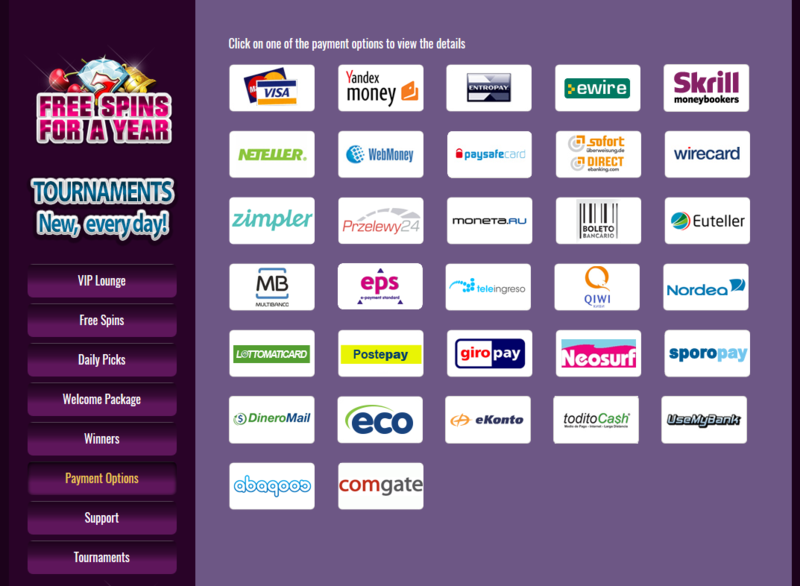 Slots Magic offers a number of deposit and withdrawal methods including Visa, MasterCard, Maestro, and Visa Debit. You also pay or cash out money through eWallet options like PayPal, Neteller, Skrill, Ukash, Ecopayz, WebMoney and more. The minimum deposit and withdrawal amount is £20 while the maximum withdrawal limit is set at £10,000 per month. While time taken for you to receive payments depends on the method you choose, it usually takes between 1 and 7 days for the funds to reach your account. If you experience any delays on withdrawals, you can always contact the site’s customer support team for help. As you can see in our Slots Magic online casino review, the casino provides amazing opportunities for customers across the globe to stake their wagers and stand a chance of winning big cash prizes. Other independent reviews have also indicated customers are comfortable and happy with gambling on the platform. Apart from the sophisticated bonus T&Cs, there are really no negative reviews associated with the site. 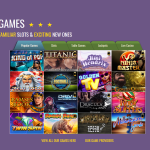 Hence it’s a perfect recommendation if you are looking for an excellent slots gaming website.